Antrel Rolle is fuming over not being selected to the Pro Bowl. 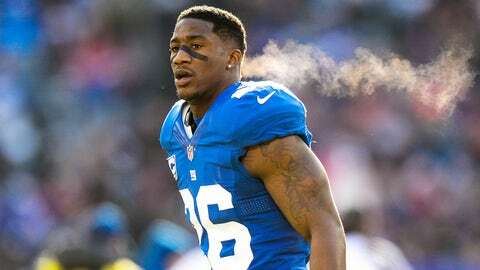 New York Giants safety Antrel Rolle took to Twitter in a bitter way about not being named to the Pro Bowl. Rolle has six interceptions and forced a fumble in the Giants’ dismal season. That's why I play for myself, teammates, organization, family& fans. Nothing else matters. All this has done is added more fuel to my fire! The strong safeties that made it ahead of Rolle were Kansas City’s Eric Berry, Seattle’s Kam Chancellor and Pittsburgh’s Troy Polamalu.